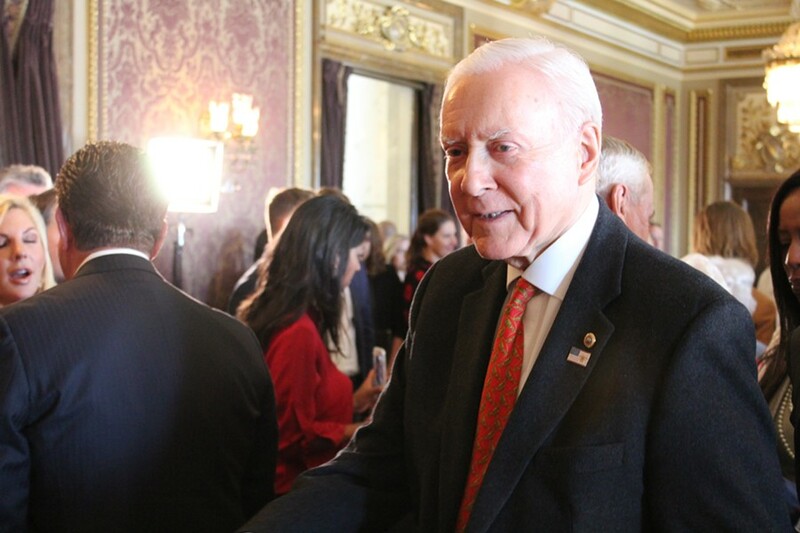 This month, while an ideological rift splitting President Donald Trump and a few Republican lawmakers has widened, there is no love lost for Utah’s senior ranking senator. Sens. Bob Corker, R-Tenn, and Jeff Flake, R-Ariz., have lashed out at Trump’s positions and tactics, and in turn, they’ve been the target of name-calling from Trump’s Twitter-mouth. But if GOP infighting isn’t your thing, Sen. Orrin Hatch’s relationship with Trump appears to be progressing swimmingly. 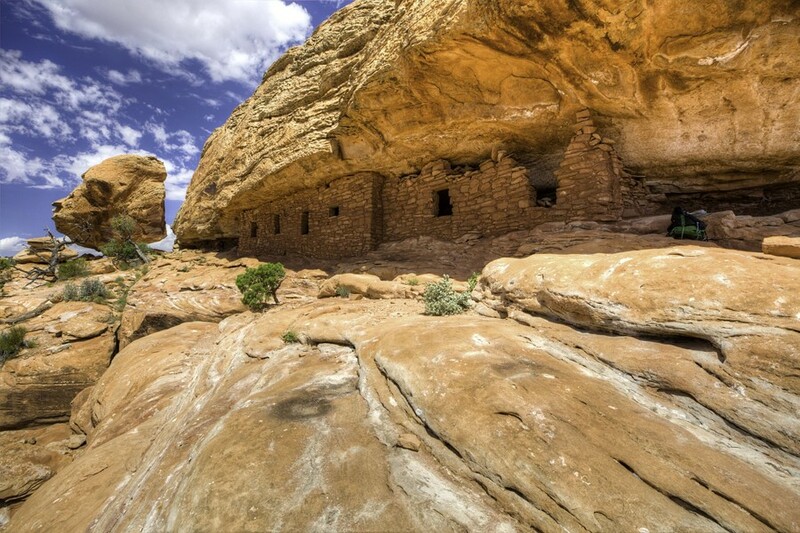 Hatch praised Trump in a press release sent Friday regarding the administration’s expected decision to substantially cut Bears Ears National Monument. 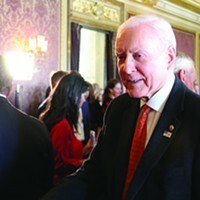 Hatch indicated the president called him to deliver the news. “I’m approving the Bears Ears recommendation for you, Orrin,” Hatch relaid. 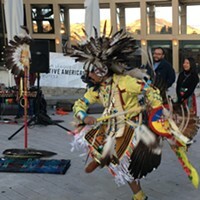 The national monument was established during the last month of the Obama administration to the chagrin of the Utah delegation, as well as many state and local politicians. With a new administration at the helm, Trump tasked Interior Secretary Ryan Zinke to review a number of monuments. He recommended a large land-reduction for Bears Ears. 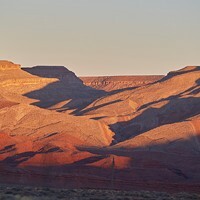 Perhaps Hatch forgot to check in with tribal leaders, though, before he implied everything was copacetic, because many of the involved tribes have summarily opposed the idea of slicing up Utah’s newest national monument. 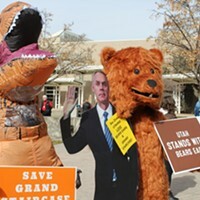 “He has shown complete disregard for Sovereign Tribes with ancestral connections to the region, as well as to the hundreds of thousands of people who have expressed support for Bears Ears National Monument,” the statement continued. Supporters of the monument note that the attempted rescission will invariably end up in the courts. “The tribes will be suing immediately, and we already have a complaint ready to go,” Landreth says. Utah Gov. Gary Herbert, a critic of the monument, also sent out an email Friday saying Trump had called him that day as well. Not all local politicians side with the president. 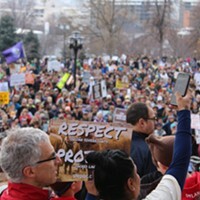 The ever-outspoken state Sen. Jim Dabakis, D-Salt Lake City, panned the decision, arguing that by shrinking the monument, the government was opening up avenues for resource extraction. Sarah Huckabee Sanders told the White House press corps on Friday that Trump planned to make stop in the Beehive State in early December. 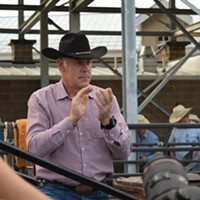 Secretary Zinke comes to Utah for the Days of ’47 rodeo. Protesters gather to demonstrate national monument shrinkage ahead of Interior Secretary’s announcement. The longstanding senator announced plans to retire in video. Trump and Zinke painted Bears Ears National Monument as a special-interest, Washington land grab. They were wrong. Thousands gather ahead of Monday's expected Bears Ears announcement.